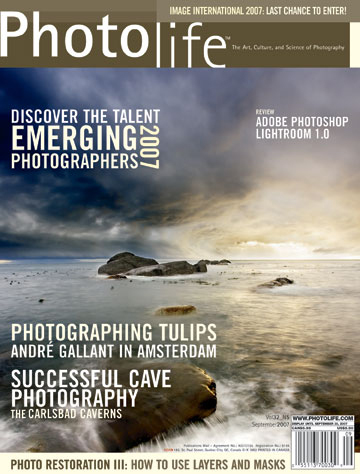 Snorri Gunnarsson, has some amazing photos and is being features in the September issue of Photolife. He is a local photographer from Victoria BC. He has some very dramatic shots from local locations all over Vancouver Island and makes you remember what a beatifull area we live in. Check out the September issue of Photolife and Snorri’s site and his Flickr page. Another look at how self centered the music industry really is. A promising new tool/application that could make a huge change to how we resize images. Well Canon seems like is releasing another pro DSLR, a 21 MegaPixel full frame camera the EOS-1Ds Mark III. Common Nikon what are you doing wrong? It has been almost a year since Nikon released the D80 and the D40 almost 8 months ago and I am left woundering when they are going to release a new pro body. 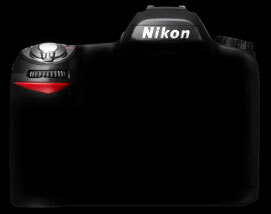 With Canon announcing the new 40D it seems that they are leaving Nikon in the dust. Both Nikon’s pro DSLR bodies are somewhat lacking when compared to Canons offerings. I am also really hoping they release an updated D200 sometime in the near future to compete with the 40D. I really wish that would put out some new pro/pro sumer DSLR bodies soon. So will someone please let me know when something new is coming out?